After releasing his "Forever And A Day EP" on Valentine's day. 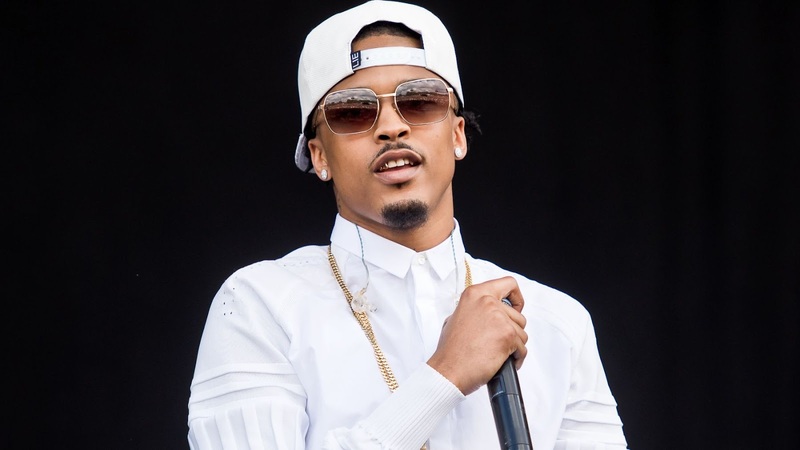 August Alsina returns with a new remix to Kehlani's Hit-Boy produced track "Nunya." "Nunya" featuring Dom Kennedy can be found on Kehlani's While We Wait mixtape released in February.